out in the market today. 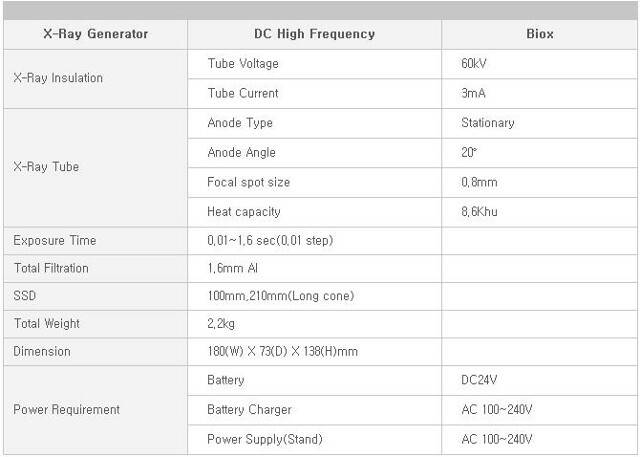 The Biox Battery is separated from the body to minimize the actual weight of the body and to reduce the stress on operator’s arms and shoulders. 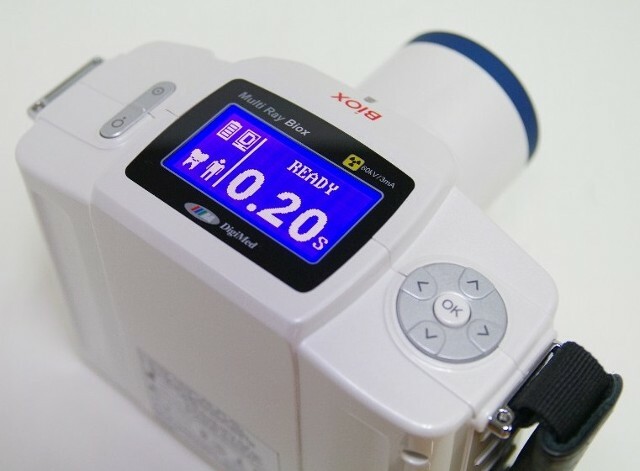 The Biox Portable Hand Held Dental X-Ray unit Has A Wide color LCD with easy to recognize preset exposure time. 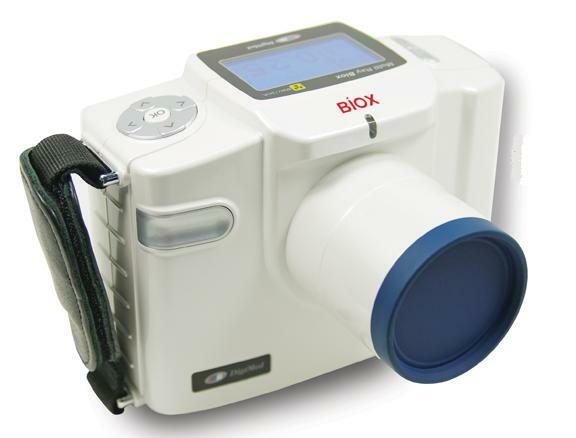 BiOX is very easy to operate. You can adjust preset exposure time by just touch of a button.